When you work with The Lake Plaza Associates, you will have an entire team of professionals focusing on what is important to you. 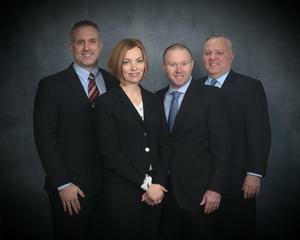 Our practice includes: • A team approach with financial guidance based on your values and goals. • Core values of faith, making a difference, integrity, and communication. • A spectrum of solutions, including family and income protection, retirement accumulation and income strategies, wealth management, legacy strategies, and small business benefits and planning.